Prepare the home for sale. This may or may not involve home staging, but it absolutely should include cleaning the home from top to bottom. Buyers will overlook small defects in a seller's market because there are not enough homes on the market -- they have no choice. Your home will sell faster with new carpeting if the existing carpeting is worn, but generally bad carpeting will not stop a buyer's desire in a seller's market. Remove Homeowner Emotion From The Equation. When home sellers enlist a residential Agent/Broker who knows your area. A true professional will evaluate the prospective home's location, condition and size of your home, and new features that will help you recoup home improvement costs. A house in a secluded, exclusive area may appeal to a pool of home buyers, while others will make purchasing decisions based on needs to be closer to schools, amenities like walking paths and tennis courts, shopping, and medical care facilities. Seek an objective eye on the physical condition of your home. Is it a fixer-upper? Does it make a good first impression? Will it appeal to a growing family, or is it better suited to empty nesters? You may so familiar with it, that an outside view will gain a more balanced approach when determining how to price your home. Go on the market on a Thursday. Friday is the best day of the week for home selling. I like to set my listings to "go live" on Thursday so buyers will discover them among the new listings when they get up Friday morning. All the photos are color-corrected and perfected to make the online presentation sizzle. 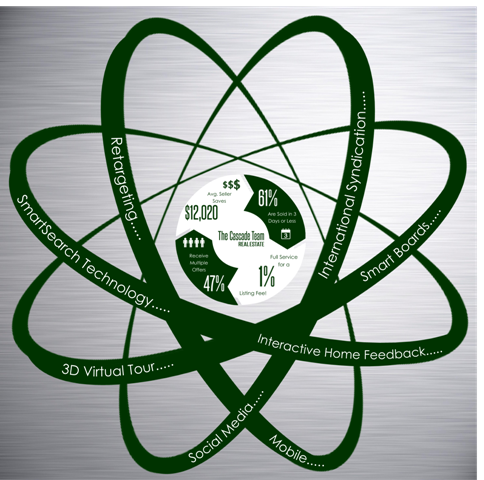 I upload the virtual tour, and have the home Marketing Board ready on the post by Thursday evening. Make note of upgrades. 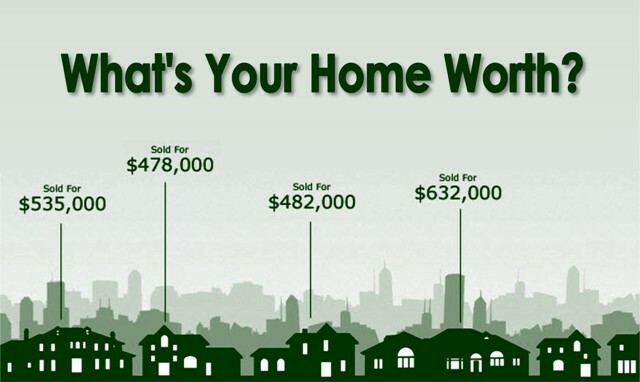 Show potential home buyers the value of your home. If you've made recent home renovations and upgrades, highlight them. Most buyers won't know that your granite countertops were a $6,000 improvement you made in your kitchen unless you tell them." Limit showings. People tend to want what they are told they can't have. Don't let anybody tour your home at all hours of the day. Restrict the hours and the days. This will force some buyers to tour when other buyers are also present, which should spark a competitive nature. Lower the sales price. If you set the price a hair under market value, this will attract more buyers. It also will leave some wiggle room for buyers to begin bidding over the asking price. Set a time for offer presentation. Let buyers know that you will review all offers on a certain day at a certain time. Buyers won't wait forever for a response, so don't make them wait longer than necessary or your strategy could backfire and they might withdraw the offer before that date and time. 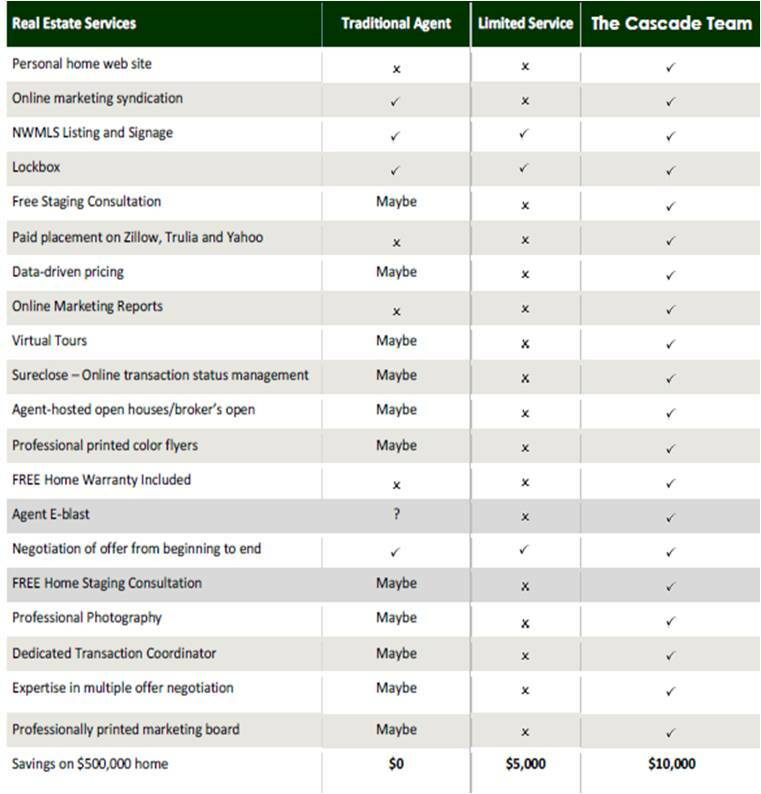 The Cascade Team’s Push/Pull Technology: We capture the contact information of every Agent/Broker that shows your home and also of every text and website inquiry. The moment we receive the first offer we let all other Agents/Brokers and interested parties know that if they are interested in the home or have clients who are; That “NOW” is the time to do something! Some buyers will send me photographs of themselves, often including their pets or their children. They might write letters to the seller, talking about why they want to buy the home and sharing a bit of personal information. Usually, the seller can find an acceptable offer among the multiple offers. It is not always the highest offer but if it is financed, it is the offer the seller believes is sufficient to meet the buyer's lender's appraised value. If the home does not appraise, it generally doesn't matter how much more the buyer offered. It needs to appraise because few buyers are willing to bridge a deficient gap in an appraisal and pay a lot more than market value. Learn more about our: High Impact Real Estate Marketing & 1% MLS Listing Commissions For Today’s Home Sellers HERE!